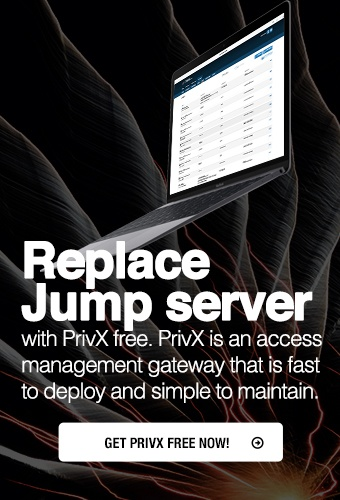 The Tectia Client/Server solution allows organizations to replace plaintext file transfer protocol (FTP) connections with secure file transfers in cross-platform environments. File transfers can be secured by applying the Secure File Transfer Protocol (SFTP) instead of FTP, or by using tunnels that encrypt the connection from the FTP client to the FTP server. Tectia ConnectSecure and Tectia Server for IBM z/OS offer also transparent FTP tunneling to encrypt the FTP connection, and FTP-SFTP conversion to convert unsecured FTP traffic to use the secure SFTP protocol, instead.